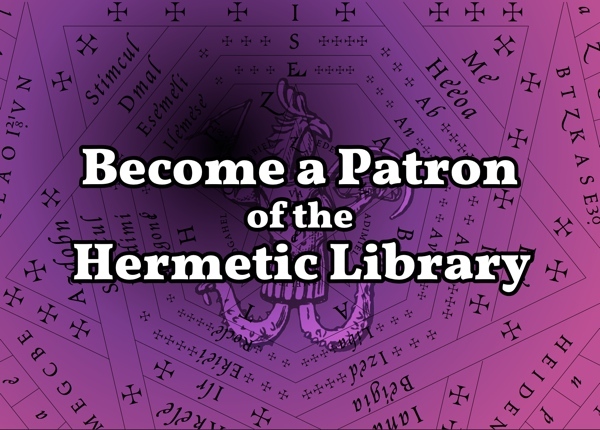 Miguel Conner, host of Aeon Byte Gnostic Radio and author, has started a patronage campaign over on Patreon that you might be interested in. · New podcasts with old favorites and new voices (and of course my pandoric drivel introductions). 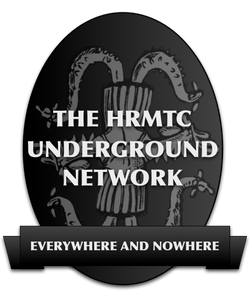 · Faster uploading of still over 100 episodes to YouTube, which has been a wonderful platform in reaching distant corners of the world; especially to those who lack financial resources, but are starving for alternative spiritualities. And the truth is that every video based on a past show is a lot of work. 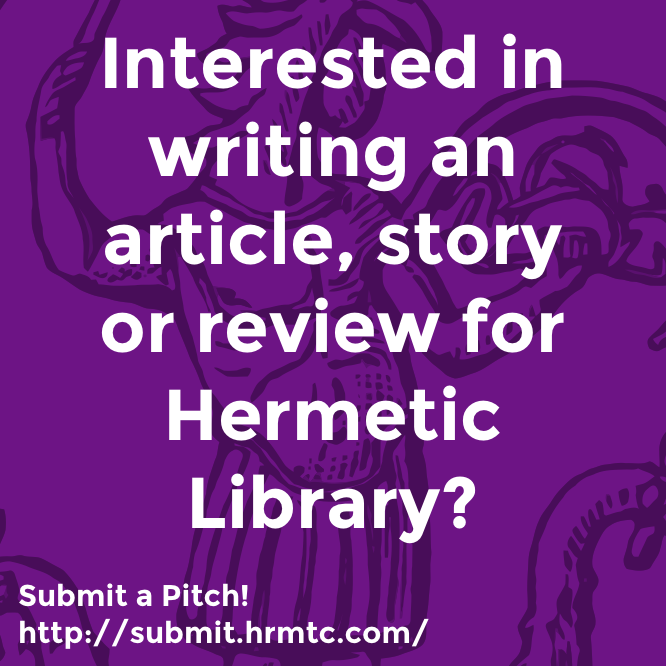 · A return to writing engaging articles on religion/the occult. Gnostic Themes in Fight Club? Why I’m a dualist? Is Noah the movie really Gnostic? I’m ready to get going again on these and more!